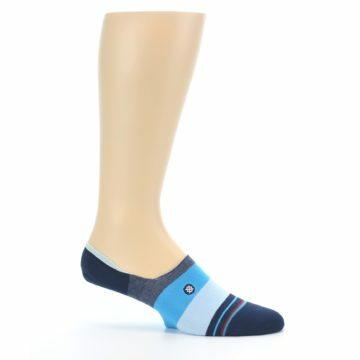 Socks should always be worn, but sometimes you need to let the ankle breathe! That's what this height is for -- don't sweat it! 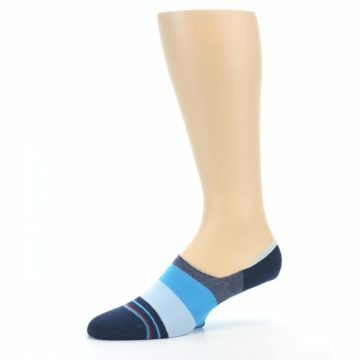 Got sweaty feet? 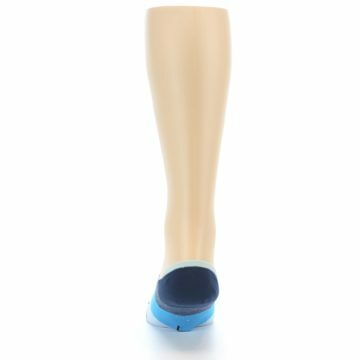 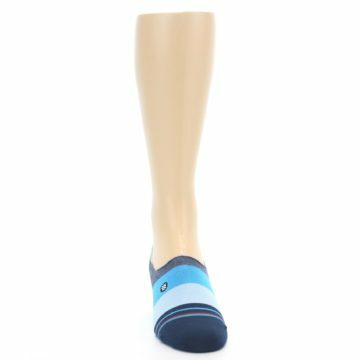 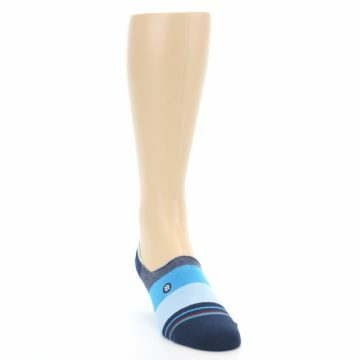 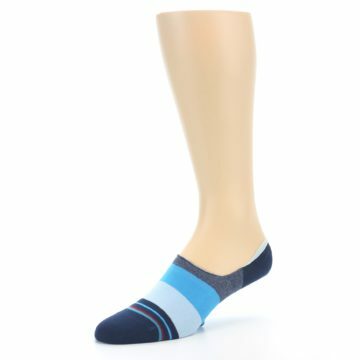 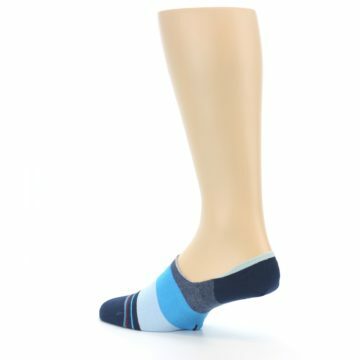 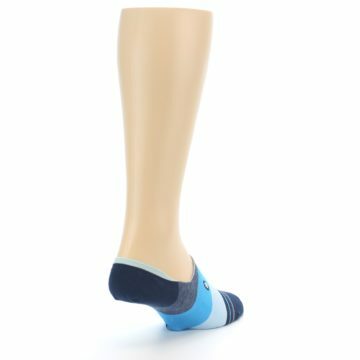 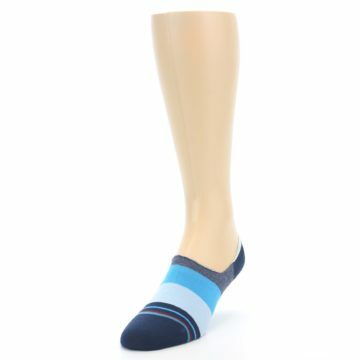 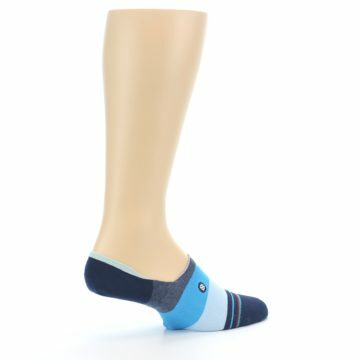 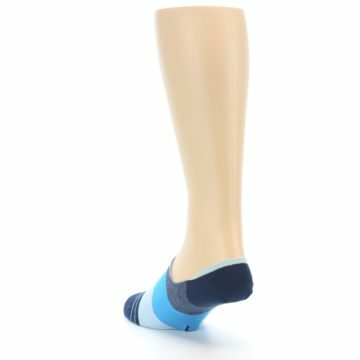 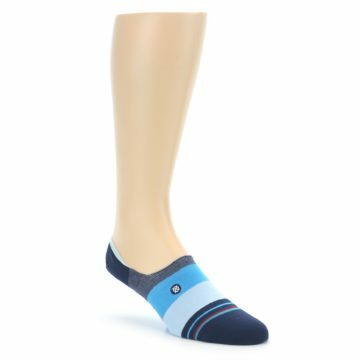 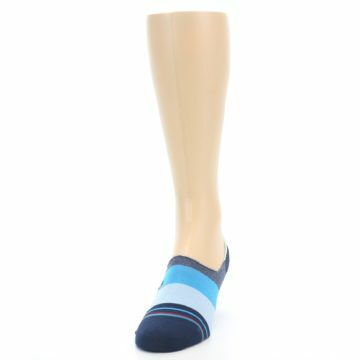 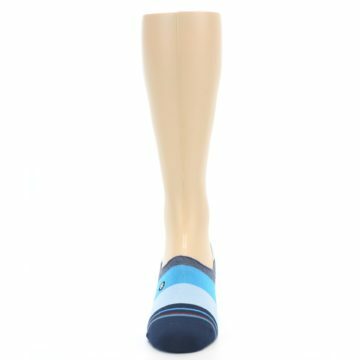 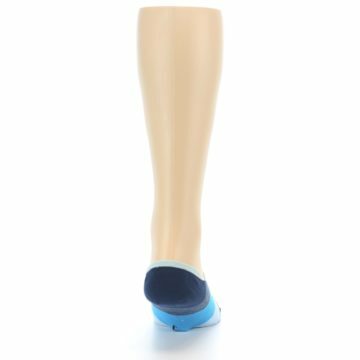 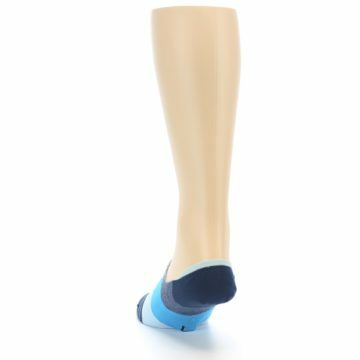 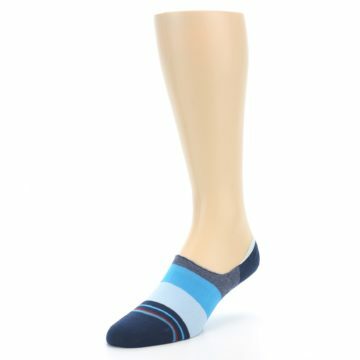 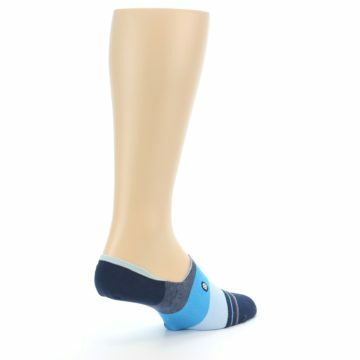 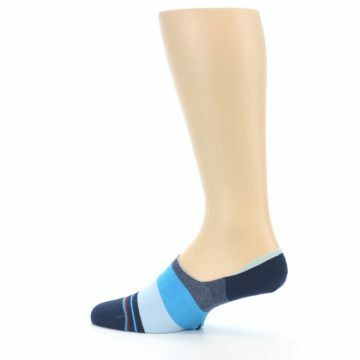 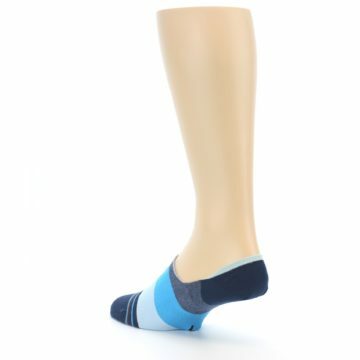 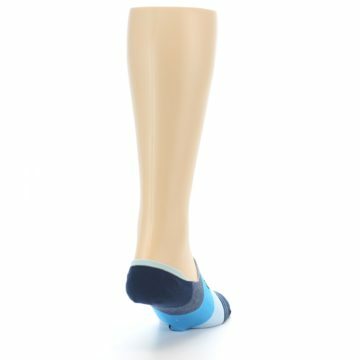 These lightweight, thin socks will let your soles breath while keeping them comfortable and stylish. 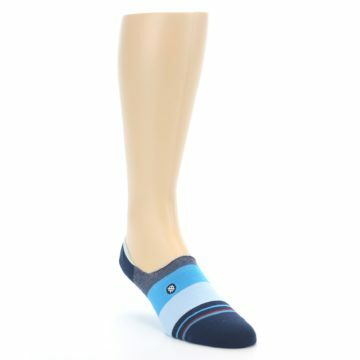 There are not yet any reviews for Navy Blue Grey Stripe Men's No-Show Socks.